"Bromley Pageant of Motoring 2004. First run by Live Promotions Events Ltd after being sold on by Kelsey Publishing Group, who ran it for 21 years. 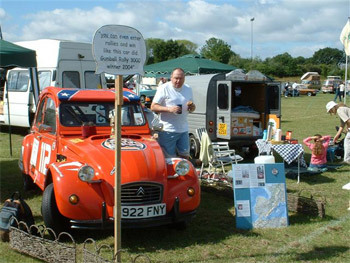 Sponsored by Footman James, the 2004 show included a large autojumble section, a "one make" parking area for people to display their cars, and various club stands. Autoglym people were also in attendance with a concourse competition which was won by a Mini Cooper S.
There must have been 10,000 plus visitors. 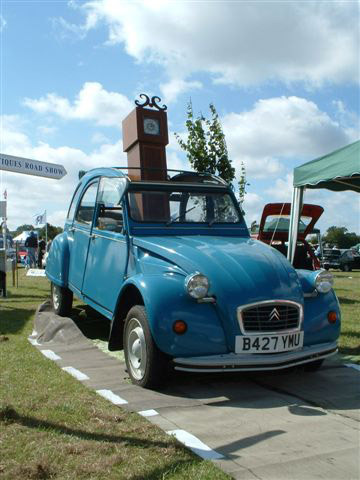 97 separate car clubs were represented."